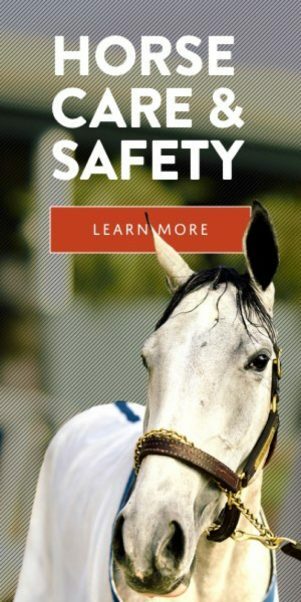 ARCADIA, Calif. (March 12, 2015)–“Ship and Win,” an incentive program to attract out-of-state horses to race in California that met with fine success over the past four seasons at Del Mar, will expand to take in the entire Southern California racing circuit beginning April 2. 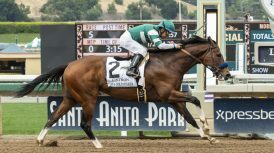 The arrangement, which will apply to horses starting at Santa Anita, Los Alamitos and Del Mar, will guarantee a $1,000 appearance fee and a 30% enhancement to all purse money earned in their initial start for horses who have not raced in California in the past 12 months. 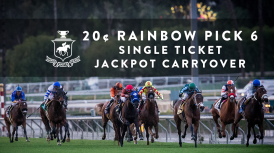 Funding for the program will come from the three Southern California racetracks, the Thoroughbred Owners of California and the California Marketing Committee, which is tasked with promoting racing in the state. 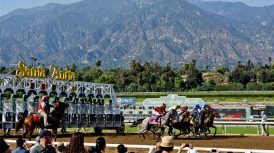 Southern California’s exceptional weather, year-round racing in a relatively compact area, the attractive venues and substantial fan base are strong selling points to out-of-state horsemen. 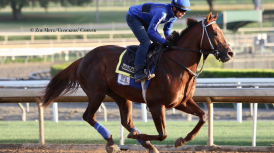 Its top riders and lucrative purse offerings add further luster to that formula. In his first season at Del Mar, Casse started 38 horses at the summer meet and won five races and over $600,000 in purses. He had 13 “Ship and Win” horses who made 25 starts and accounted for two wins, seven seconds and five thirds. “Ship and Win” is not just for out-of-town horsemen, though. Local trainers and owners have tapped into its lure and more are expected to go outside the state to bring back runners this year with the expansion set to begin. 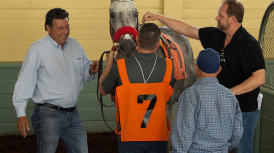 Trainer Bob Hess, Jr. had a stellar summer at Del Mar in 2014 with 15 wins and nearly $600,000 in purses. He had 16 different “Ship and Win” horses in his barn and they accounted for six victories, a pair of seconds and a third. 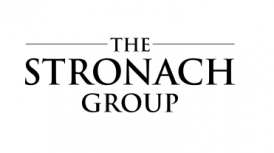 Southern California’s three racing secretaries – Rick Hammerle at Santa Anita, David Jerkens at Del Mar and Bob Moreno at Los Alamitos – are all strong supporters of the expansion of the program. Santa Anita will kick-off the year-round “Ship and Win” on April 2 and race through June 28. Los Alamitos picks it up from there from July 2 to July 12. Del Mar’s summer session then goes from July 16 to September 7. 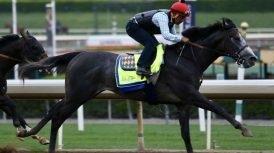 Each of the tracks finishes out the year with additional meets – Los Alamitos (tentatively set for 9/10 to 9/20), Santa Anita (9/24 to 10/25), Del Mar (10/29 to 11/29) and Los Alamitos (12/3 to 12/20). Racing officials at the tracks can be reached about the program either on-line or by phone: Santaanita.com (626 574-6473); Delmarracing.com (858 792-4230); Losalamitos.com (714 820-2658). 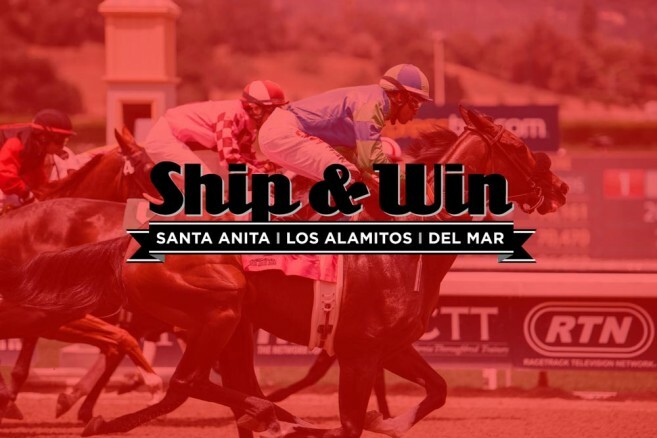 Further information about “Ship and Win” also can be found on the Calracing.com website.